A MUST SEE! 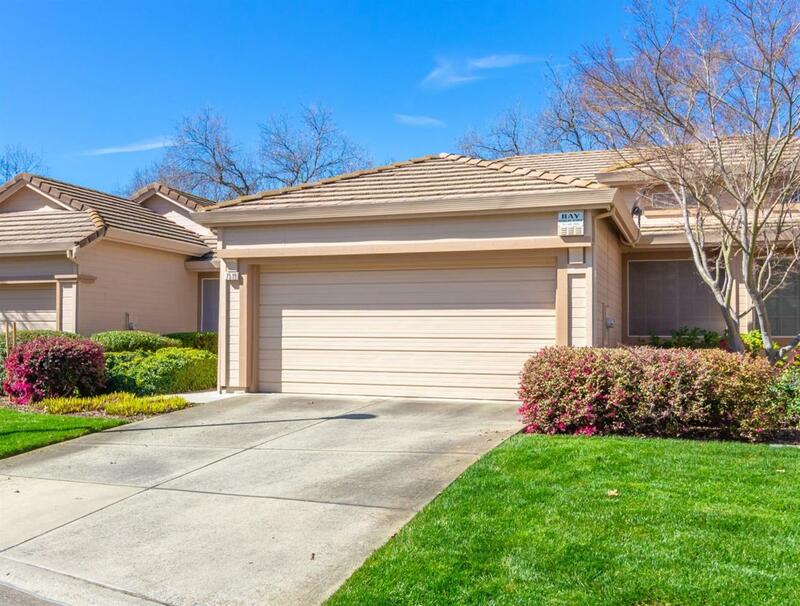 Welcome home to Oak Crest Village, one of the most desirable gated communities in Citrus Heights. 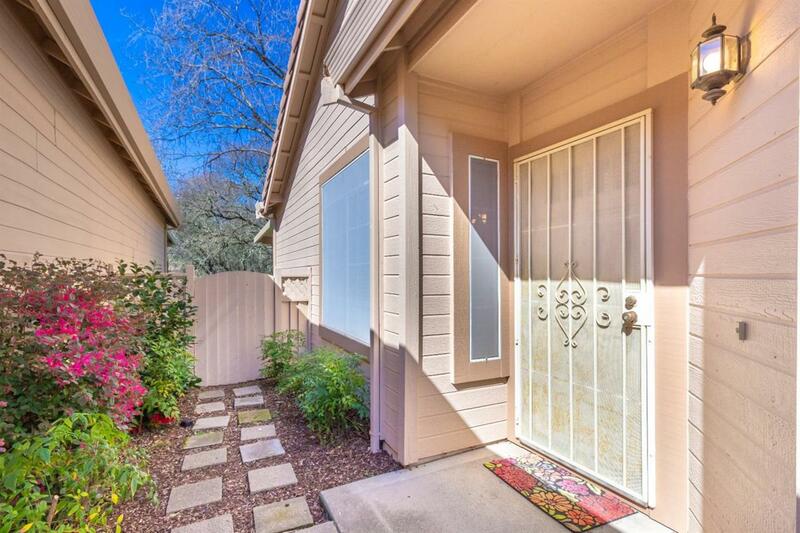 Enjoy the peacefulness of the private patio and gorgeous greenbelt views. 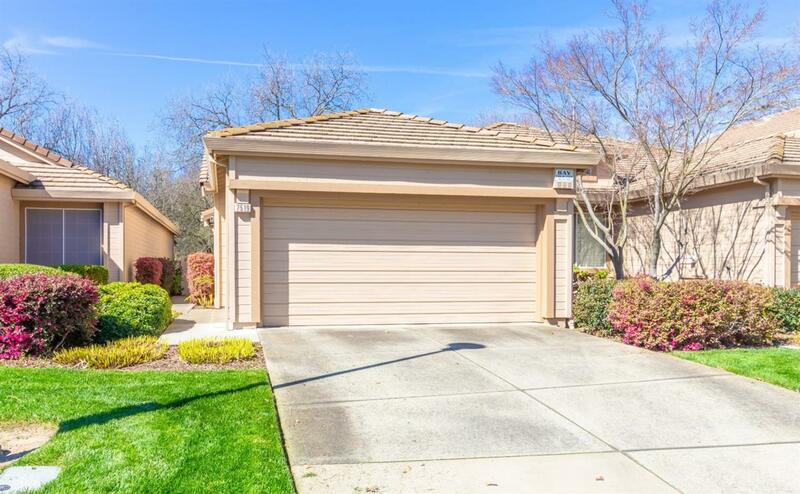 With vaulted ceilings, so much natural lighting, beautiful laminate flooring, brand new HVAC and patio cover, dual pane windows throughout, freshly painted exterior, this home is minutes from C-Bar Park, shopping, and entertainment. This home has been meticulously well maintained, so grab your family and come see today. This home will not last long!